Moonroof, Heated Seats, Satellite Radio, iPod/MP3 Input, CD Player, POWER REAR DOOR W/KICK SENSOR, COMFORT PACKAGE. FUEL EFFICIENT 28 MPG Hwy/22 MPG City! EMINENT WHITE PEARL exterior and GLAZED CARAMEL interior, NX 300 trim AND MORE! POWER TILT & SLIDE MOONROOF/SUNROOF UV and IR cut, COMFORT PACKAGE Blind Spot Monitor w/Rear Cross Traffic Alert, Electrochromic Mirrors, Heated & Ventilated Front Seats, POWER REAR DOOR W/KICK SENSOR auto and easy closer door, wireless lock, unlock and panic alarm, PARKING ASSIST clearance and back sonar, ACCESSORY PACKAGE 2 Cargo Net, integrated storage pouch, Rear Bumper Protector, Carpet Cargo Mat, Key Gloves, Alloy Wheel Locks. 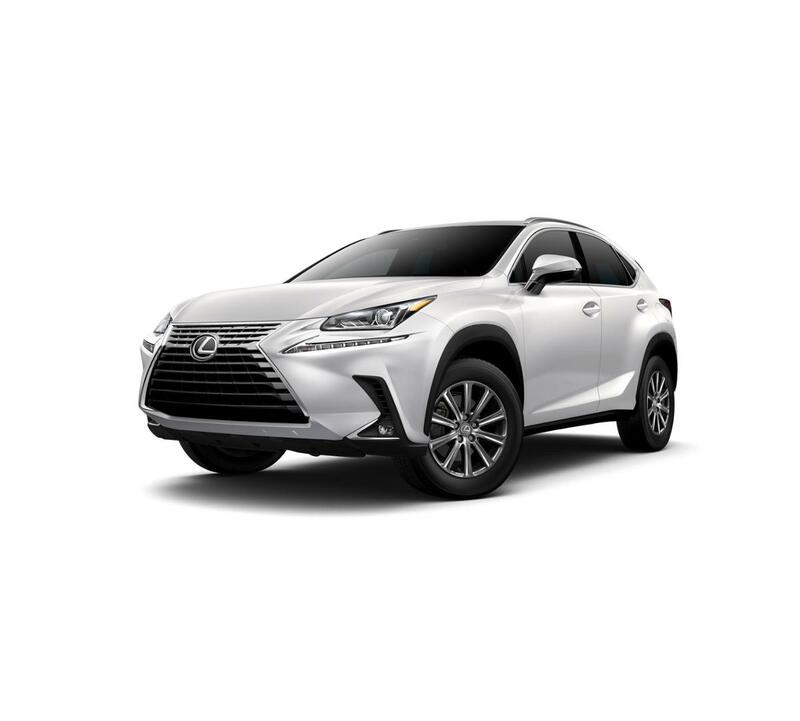 Lexus NX 300 with EMINENT WHITE PEARL exterior and GLAZED CARAMEL interior features a 4 Cylinder Engine with 235 HP at 4800 RPM*.